Up to 30 Aspiring Solicitors members will have the chance to attend this open day at an international law firm, which employs over 1,000 people worldwide, including more than 170 partners. 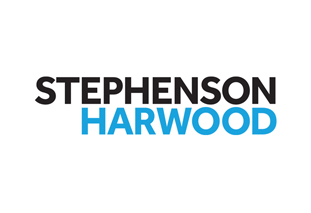 The firm is headquartered in London, with ten offices across Asia, Europe and the Middle East. In addition, the firm has forged close ties with other high quality law firms. 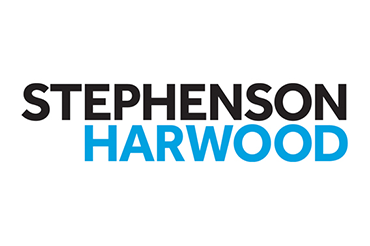 Stephenson Harwood has recognised market-leading strengths in six key areas: finance; commercial litigation, arbitration and regulation; corporate finance; marine and international trade; employment and pensions; and real estate. The day will involve an update on the strategy of the firm, an insight from the trainees on their experiences, a tour of the firm, an interactive session to help you prepare for assessment centres, and lunch and networking with partners, associates and trainees across the firm.